Apple have just announced the prices for the iPad range, which goes on sale in Australia on May 28. 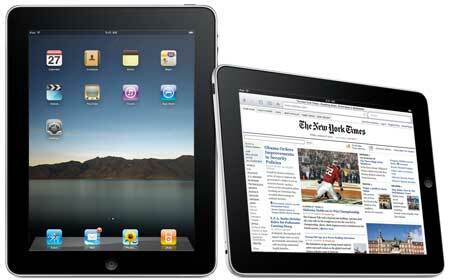 Customers can pre-order the Apple iPad from Apple’s online store beginning May 10. The iBooks app for iPad, which includes the Apple iBookstore, will be available for free download, also on May 28. Other countries to have the iPad on sale on May 28 include Canada, France, Germany, Italy, Japan, Spain, Switzerland and the UK. So, let the hype, robust discussions, arguments, talk of queuing and questions regarding how many iPads each customer can purchase begin!